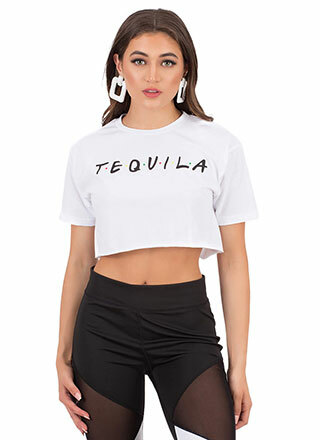 Got no flashy outfit planned for tonight? 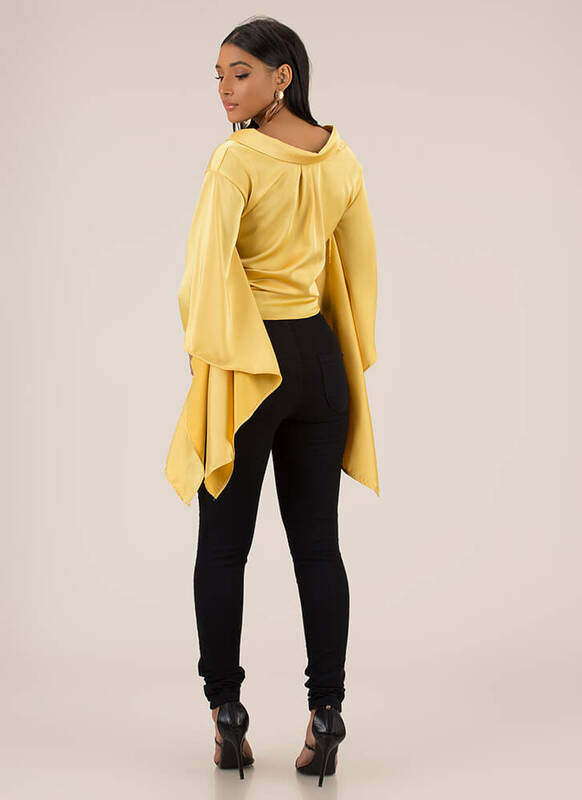 Just wing it! 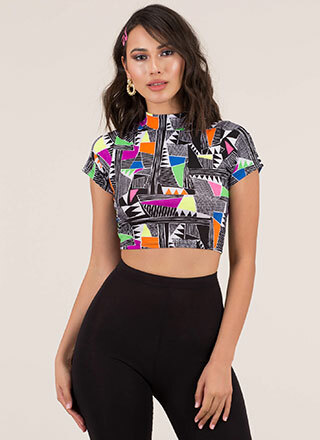 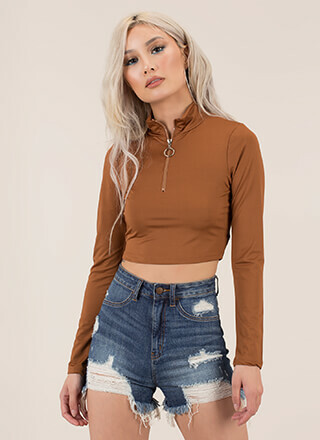 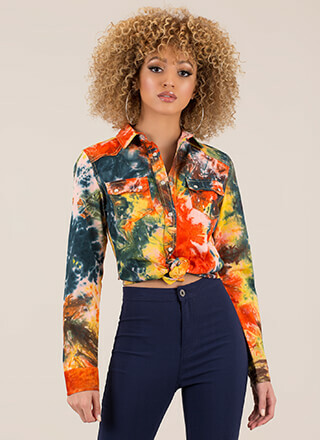 As long as this top is involved you'll make a big statement. 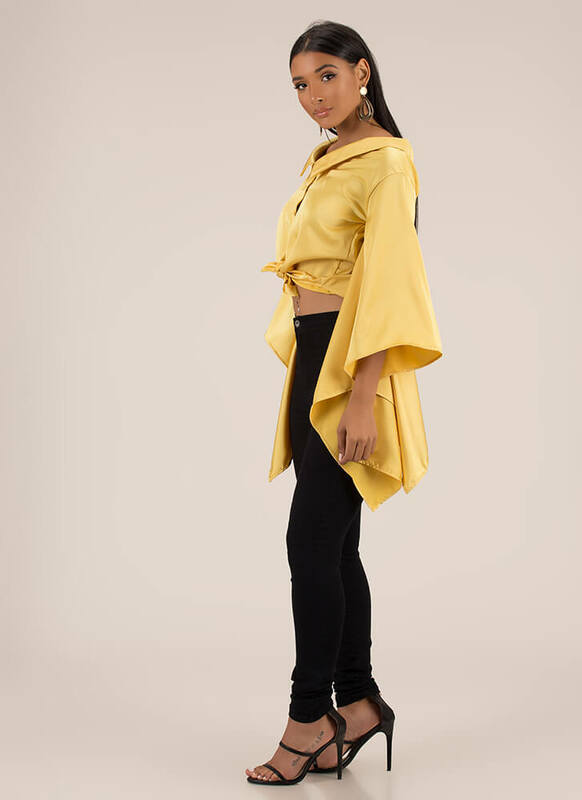 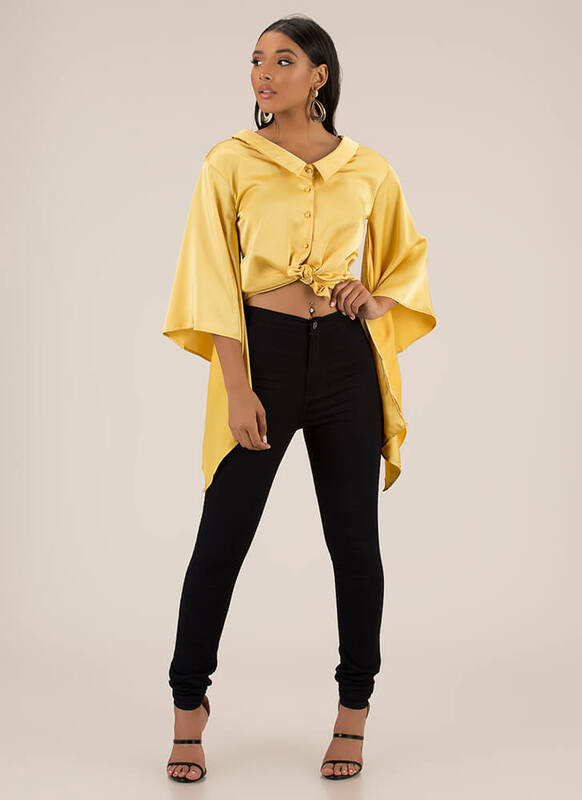 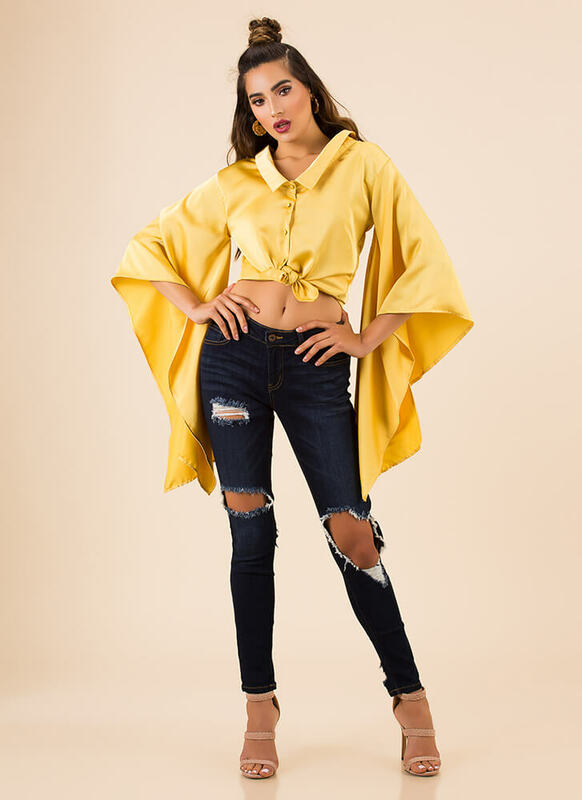 Non-stretchy satin blouse features a wide V-neckline with a foldover collar, covered buttons down the front, and extra long, asymmetrical, wing-like panel sleeves for a super dramatic silhouette.